The Federal Window Security Multibolt can be fitted in a variety of ways with two separate sets of bolt holes, allowing the lock body to be installed in many different situations. 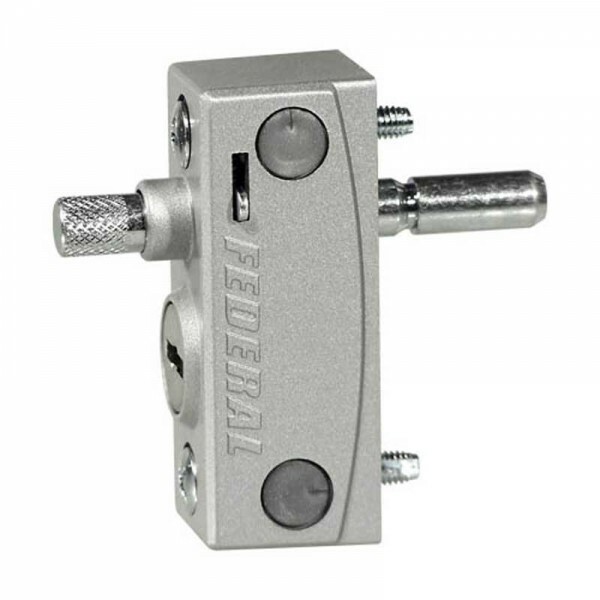 To ensure the versatility of the Federal Window Security Multibolt, it is supplied with a set of three different bolts - for use with sliding or hinged windows with timber, aluminium or uPVC frames. 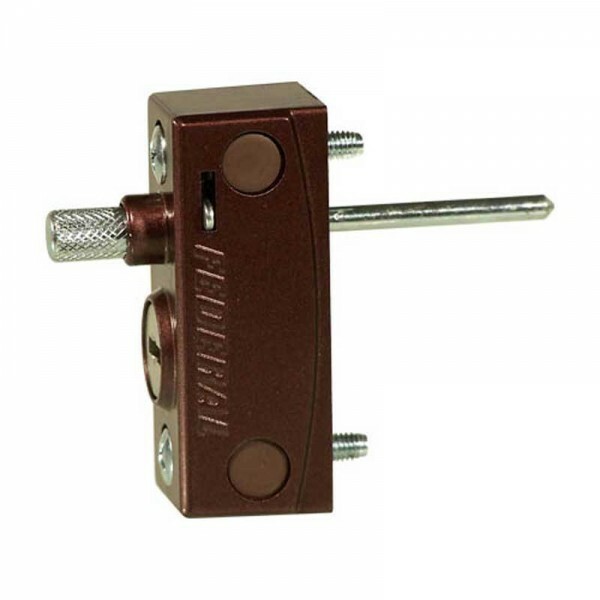 It is quick and easy to fit, has three colours, and is supplied with all the neccessary screws and end-caps.